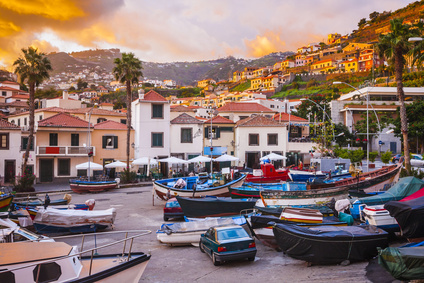 The Madeira archipelago lies south of Portugal in the North Atlantic ocean, west from the Morocco coastline. 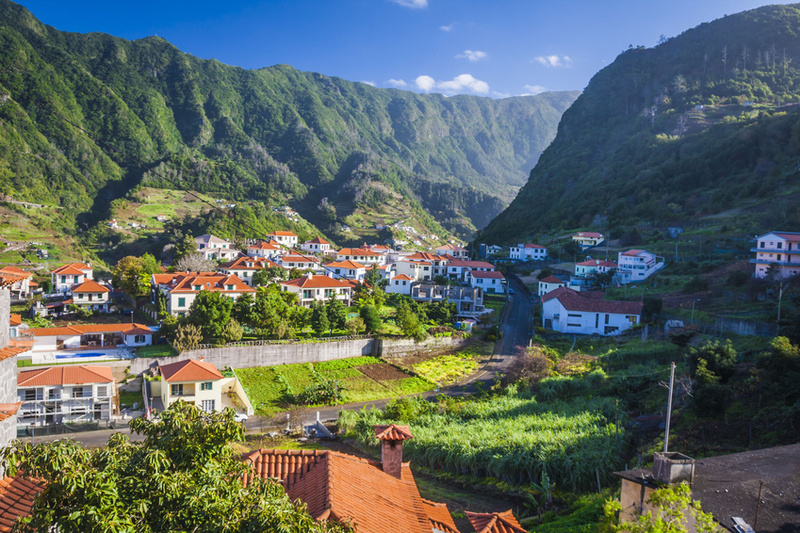 This group of islands includes Madeira, Porto Santo, Desertas and the Savage islands. 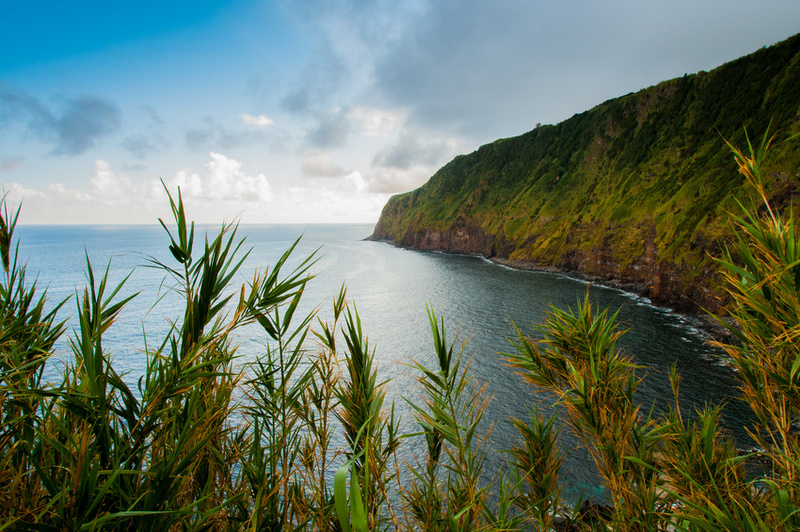 Savage Islands – this group of small islands lie south between Madeira and the Canary islands. They were designated a nature reserve in 1971 and home to many species of sea bird. The only inhabitants are several wardens who work on the nature reserve for several weeks at a time. The islands are seldom visited, except by nature enthusiasts and specialists in wildlife study. 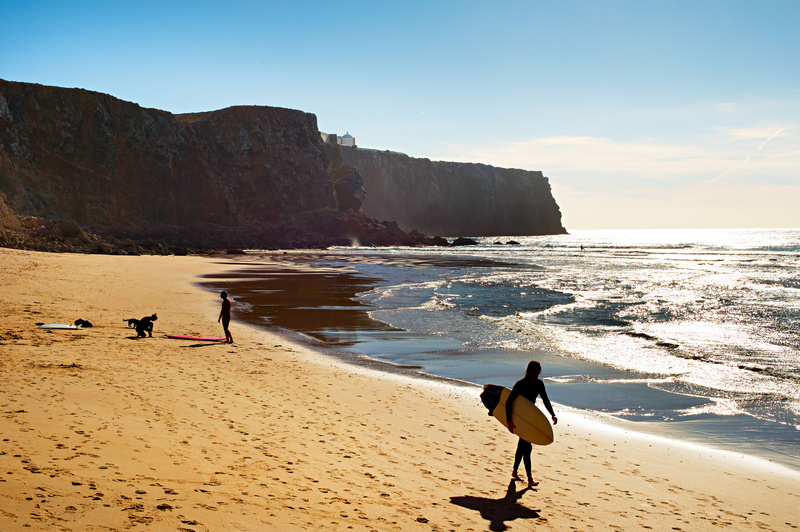 Check out our other blog posts about Portugal and its many beautiful places to visit.